We haven’t seen this deal in a really long time! If you haven’t opened a REDcard yet, now is your time! 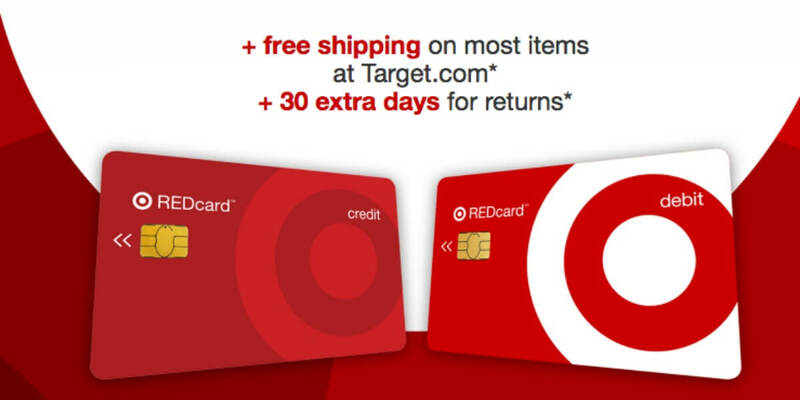 Target Shoppers get 10% Off When You Open a New REDcard Account starting today, 5/7. You will earn a coupon for 10% off and REDcard holders always get free shipping. Plus you’ll get 5% off all your purchases.